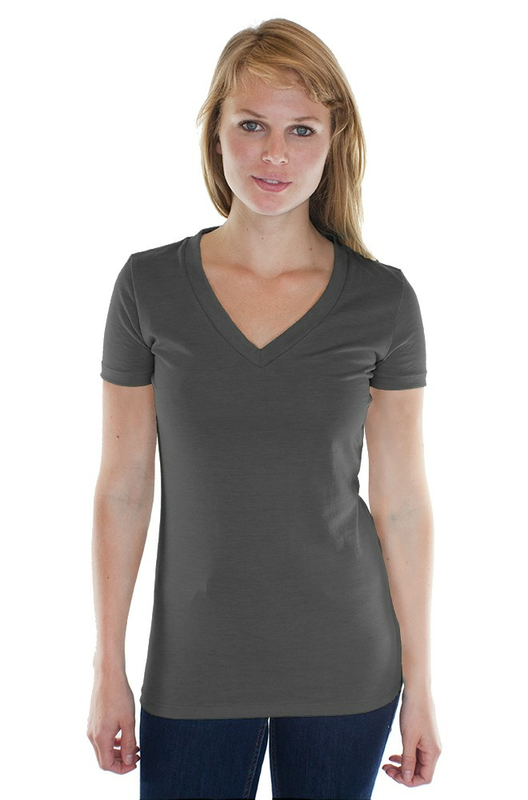 Enjoy the simple softness of hemp and Certified Organic cotton in this comfortable v-neck women’s t-shirt. Hemp is a fantastic eco fiber because it requires no chemicals in its production so it’s usually naturally grown without pesticides and toxic chemicals. 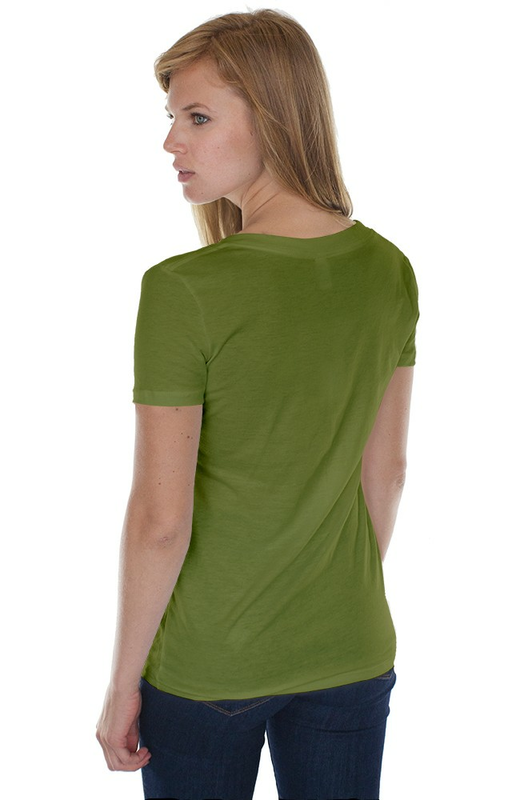 This short-sleeve sustainable tee will get better the more you wear it, which is a good thing since we have a feeling you’ll be wearing it often! 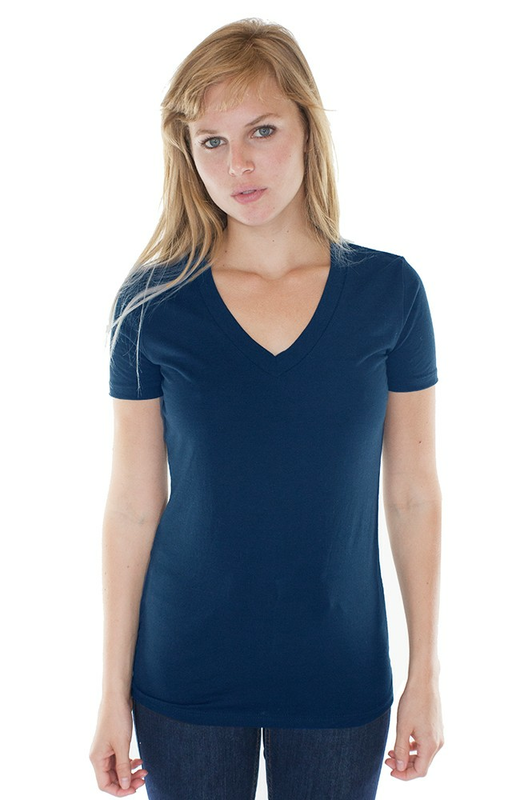 Fabric: 60% Hemp; 40% GOTS-Certified Organic Cotton. 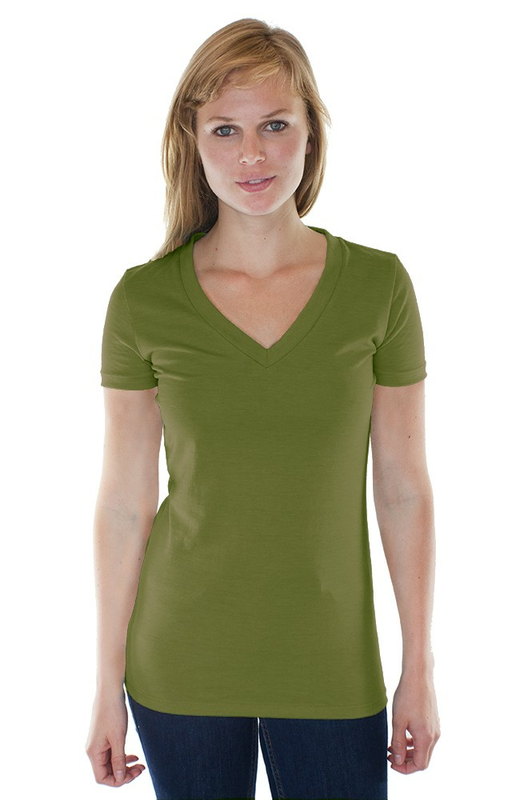 Low-impact, nontoxic dyes. We recently added this Review capability. 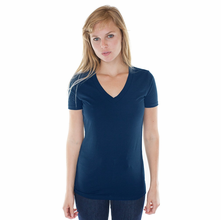 Please help others by leaving your feedback when you receive a review request after purchasing this Women's Hemp Organic Cotton V-Neck T-Shirt from Yes It's Organic.